As the interior design process continues to move forward, our team will start developing concise designs for your project. It is during this phase that your vision will truly start to come to life, as we can produce more detailed renderings & 3D drawings of the interior. 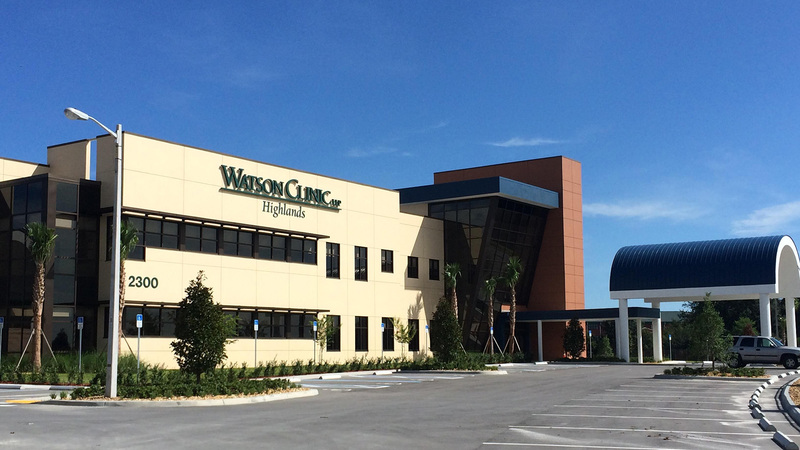 Design development is a crucial step in the construction of a building, so working with a trusted company is essential. 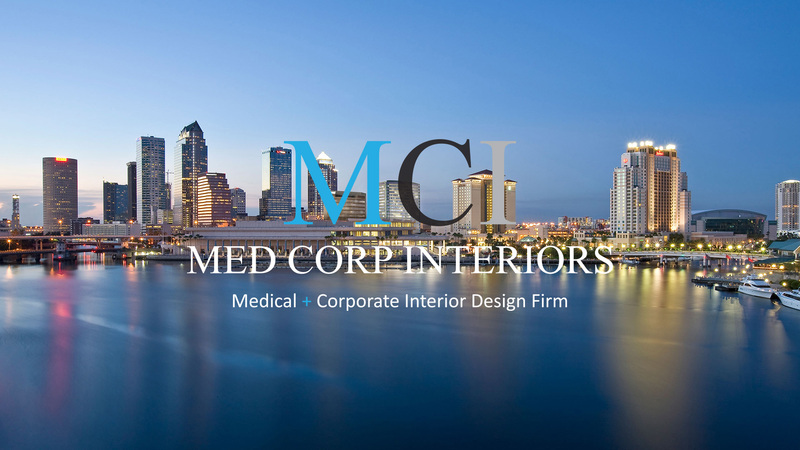 Med Corp Interiors Inc is a well-regarded interior design firm in Tampa, with extensive experience in every aspect of the design process. 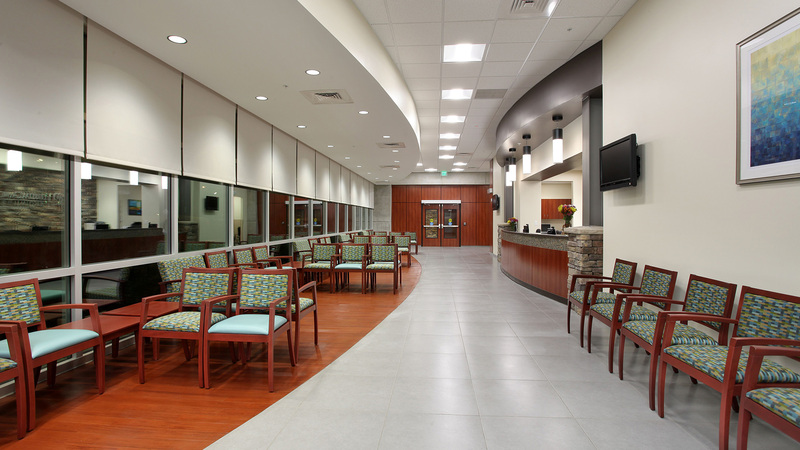 We are ideal candidates for any commercial building interior design project, no matter how big or small it may be. Following the schematic design phase, the interior design process moves towards design development. While the schematic design is the first look you'll have at your new interior, during design development you will start to see presentation boards with all materials & finishes included. We can develop renderings or 3D's views of the structure that closely resemble what the interior will look like, rather than the rougher sketches created for the schematic design. This is also the point in which clients start to think about certain aspects of the building in greater detail. Will the floors be carpet tile or LVT flooring? porcelain tile? Would the walls be painted or wall covering? Will there be other design elements incorporated into the finished product? 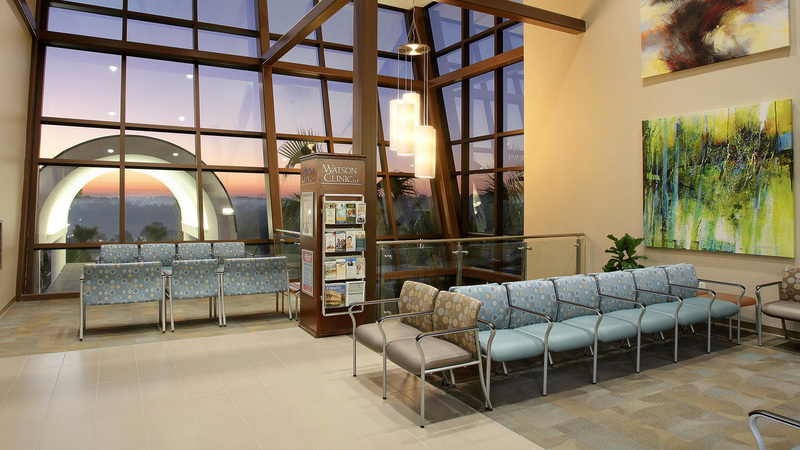 There is a lot to think about during this step, but Med Corp Interiors Inc's experienced designer Eric Kase is here to help minimize any stress that surfaces. This is also the phase in which all construction materials become a topic of conversation. 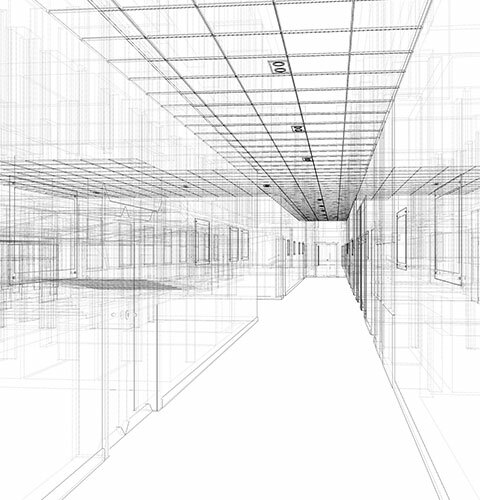 We find it helpful to think of this as the time when your building starts to seem more real—rather than being a sketch, the building becomes something with moving parts. 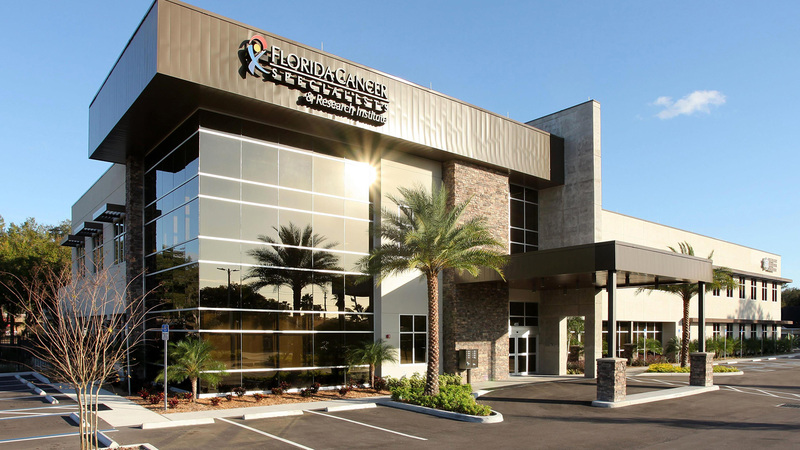 As with every other step along the way, Med Corp Interiors Inc's highly developed project management skills help keep things moving at a pace that works for all involved parties. 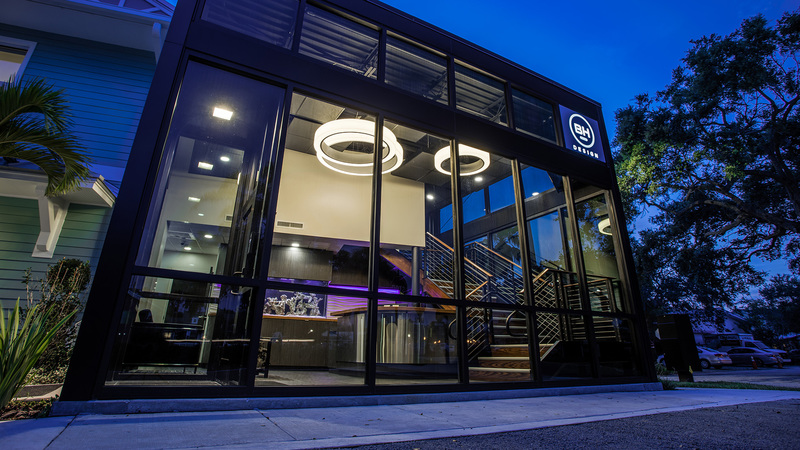 Our aim is to ensure that there is a strong line of communication between us and our clients, because we understand that with good communication we can create buildings that truly stand out. Well-designed buildings don't spring up overnight, they take extensive planning and preparation, something that can only be achieved by an experienced interior design firm. With our respected designer Eric Kase, whatever you can imagine is possible, so if you have a design in mind we encourage you to reach out to us today to discuss the specifics.